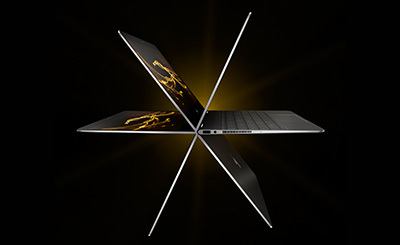 A laptop isn't just a computer - it's your entertainment hub, social network, and work space. If you don't know where to start, know the exact spec you want, or fit somewhere in the middle, we can help you find the right one. 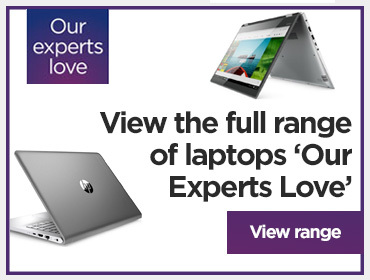 Keep an eye out for ‘Our Experts Love’ laptops. They’ve been handpicked by our experts because they’ve got the best looking chassis, latest tech, and most exciting features. 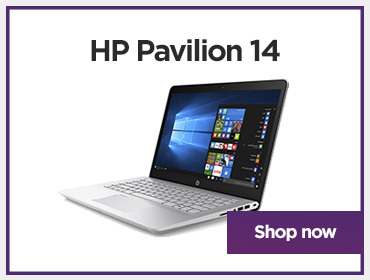 There’s a Windows Laptop for everyone, and if you’re struggling to find the right one for you we’ve done all the hard work for you. 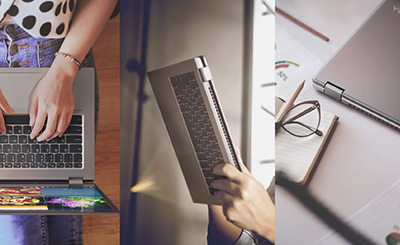 We’ve created six stories, all of our Windows Laptops fit into one of these stories and each of them are designed to fit different lifestyles. You’ll find these below! From browsing the internet to creating graphic masterpieces, MacBooks provide the speed and performance you need. 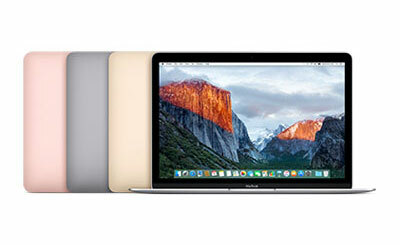 Whether you choose the new MacBook, the strikingly thin MacBook Air or the MacBook Pro that offers impressive performance – there’s a MacBook to suit everyone. 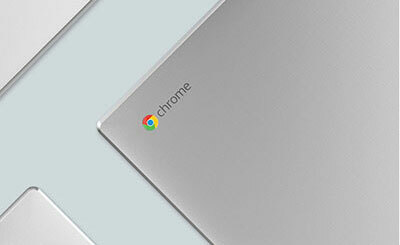 Chromebooks are different from other laptops in that they run on Chrome OS, a web-focussed operating system that's designed to get you to your online content as fast as possible. A Chromebook is ideal if you regularly work away from home or simply want easy access to the internet. Sleek and powerful, meticulously crafted and ultra-thin the Microsoft surface products are the ultimate Windows devices. 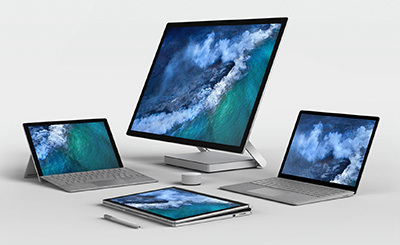 With high end features including fantastic screen quality, touch screens, and long battery life, the surface products are the ultimate devices for powering your ideas and maximizing your creativity. A 2 in 1 combines the best bits of a laptop with a tablet, so you can work when you need to and play when you want. 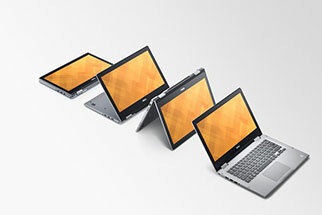 While there are loads of types that move between modes in different ways, they all give you touch control, portability and full laptop performance. 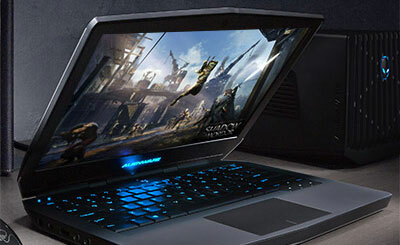 Gaming laptops all feature high-performance processors and dedicated graphics cards that enable them to run the latest and greatest PC games. Whether you've been around since the Amiga or are just starting out, there's a gaming laptop with performance, features and price to suit you. 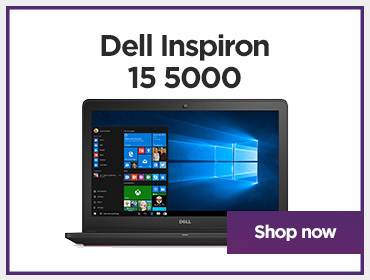 View our entire range of laptops. 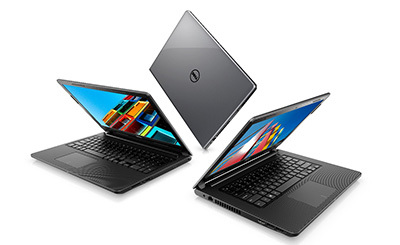 Our computing team have chosen their favourite Windows laptops from the hundreds they’ve tried out this year. Whether you’re looking for a PC for home, work, or the studio, there’s one that you’ll love too. Carry and cushion your new PC in a style it deserves and you'll love. Great quality, low cost printers to complete your package so you're fully prepared. 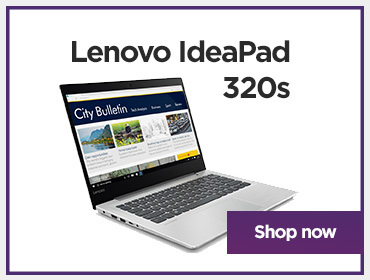 View the very best of our Windows laptops range. Helpful advice for getting everything together for going back to school. Top tips so you can make the most of the best features of Windows 10. 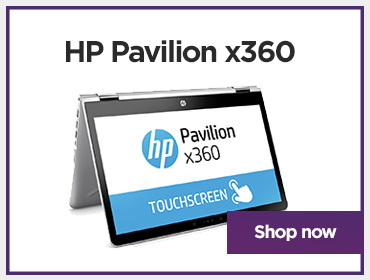 Find out more about what the tech specs mean in our range of Laptops. 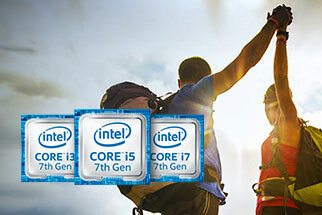 Advice on choosing the Intel Core processor that's right for you. 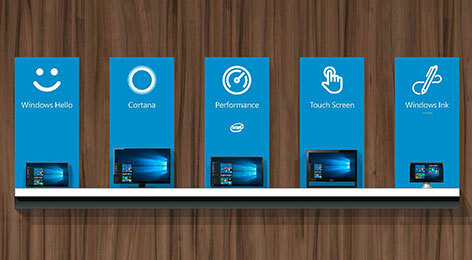 We'll show you exactly what a 2in1 device is and how you can make the most of it. 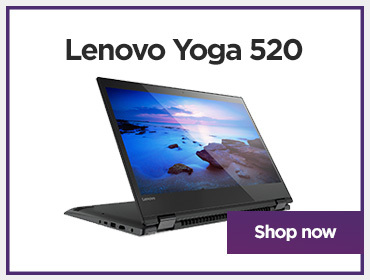 Visit your local store for more information.